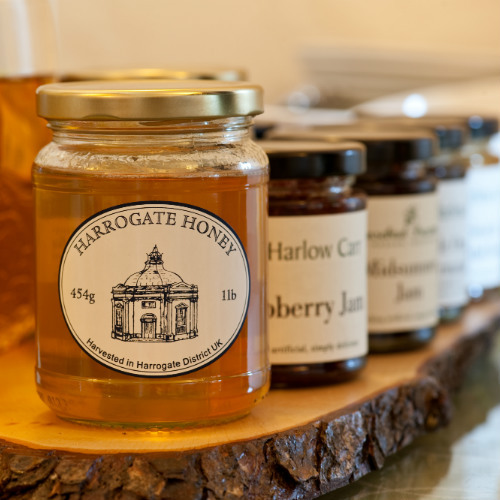 At The Grafton Harrogate Hotel we believe in taking care of every little detail, leaving you free to enjoy your stay. 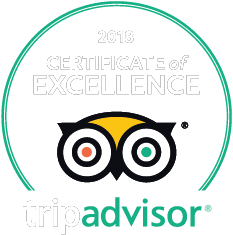 Your hosts, Monica and Mark Addison, are dedicated to offering the friendliest of welcomes teamed with modern and comfortable accommodation. 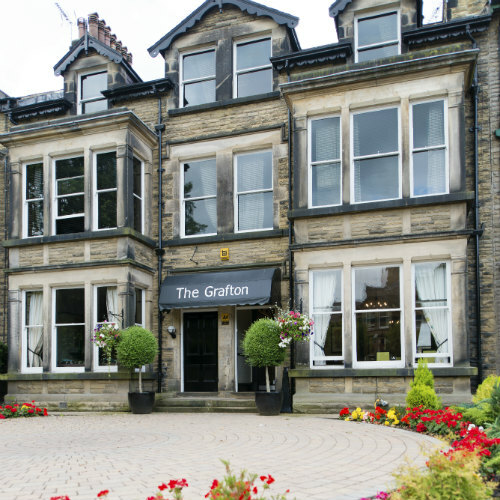 Whether visiting for business or pleasure The Grafton is the perfect place to make your base, combining a homely atmosphere with contemporary, stylish surroundings. It’s ideal for those who want the sophistication of a large hotel without sacrificing personal service and attention to detail. 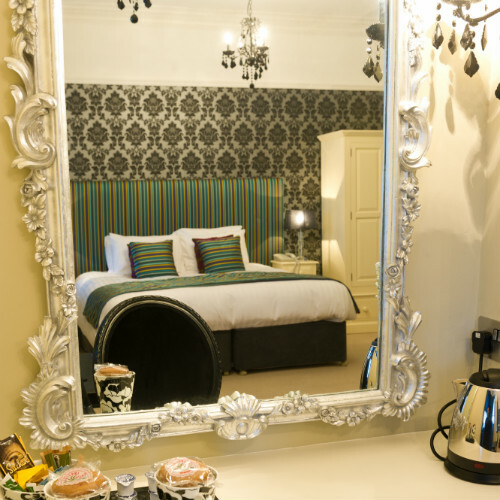 Each comfortable, well-equipped bedroom features en suite facilities and free wi-fi access, and we’re renowned for our superb home-cooked breakfasts – just the thing to set you up for the day. 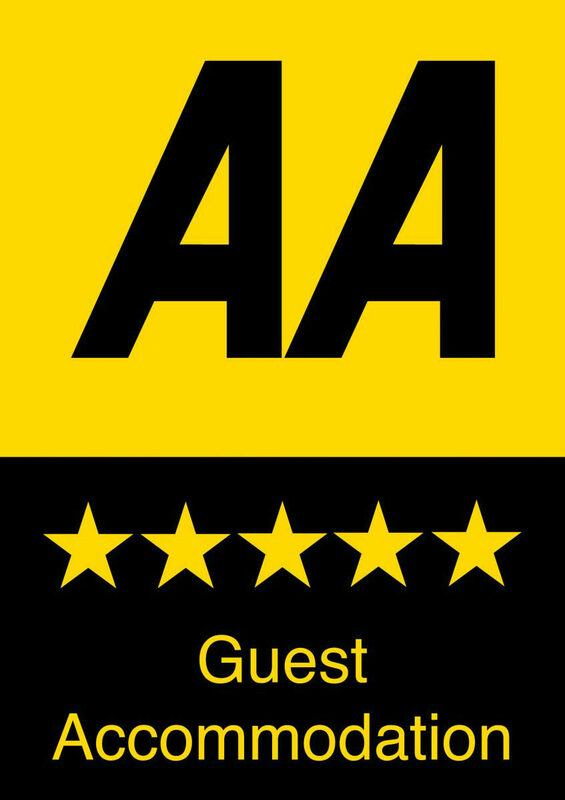 With ample free parking and a cosy lounge bar, we’re your home-from-home while you’re with us. We’re close enough to the town centre to be convenient – shops, bars, restaurants and Harrogate International Centre are just a five-minute walk away, and you can reach the train station in ten. 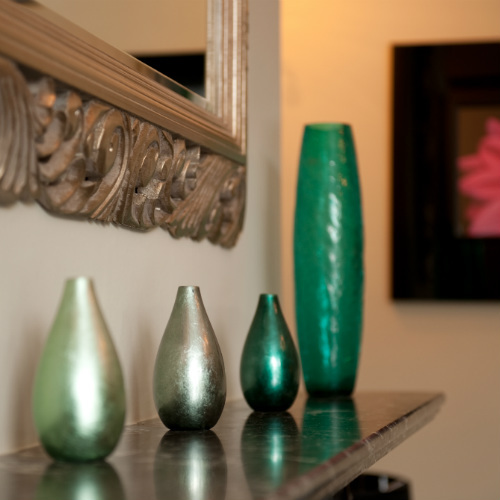 But we’re also far enough away to be sure of providing a quiet and restful environment for our guests. The stunning scenery of the Yorkshire Dales is also just a short drive away – well worth a trip if you can find the time!